Linda Pagan opened The Hat Shop in 1995. The shop combines the wide selection found in department stores with the personal service associated with a milliner's boutique. The inventory is selected from the best local (read NYC area) milliners as well as our own in-house line Chapeau Chateau. Our customer service is outstanding - just check out Zagats, Yelp, City Search. Time Out New York rated us as one of the Top Five hats shops in NYC. When you shop at The Hat Shop you are supporting small business on a retail and manufacturing level.... even the hat boxes are made in Brooklyn! 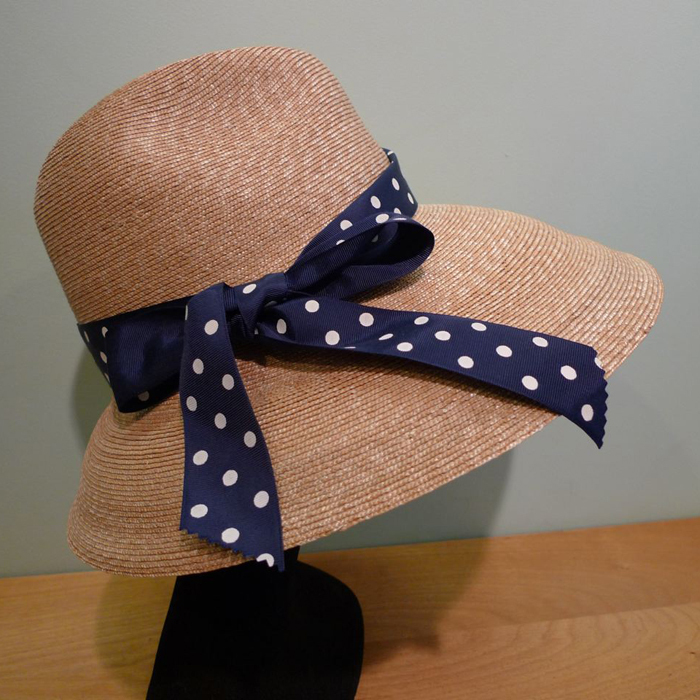 Our knowledgeable staff are standing by to help you find the perfect chapeau for everyday, the races, polo, weddings, graduation, christenings, the beach, the slopes, travel or your photo shoot.